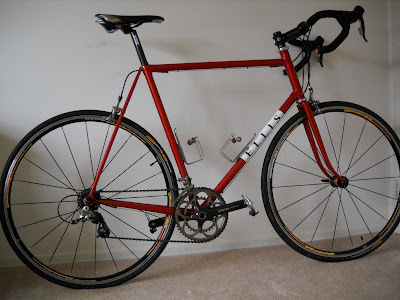 Ellis Cycles: More Complete Bikes! http://www.flickr.com/photos/atemryeats/. 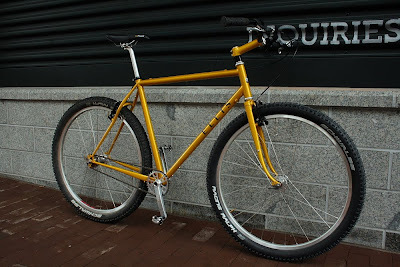 Yes, that's my personal 29'er, he contacted me after seeing it at the Cirque and just had to have it. I think it's found a good home!